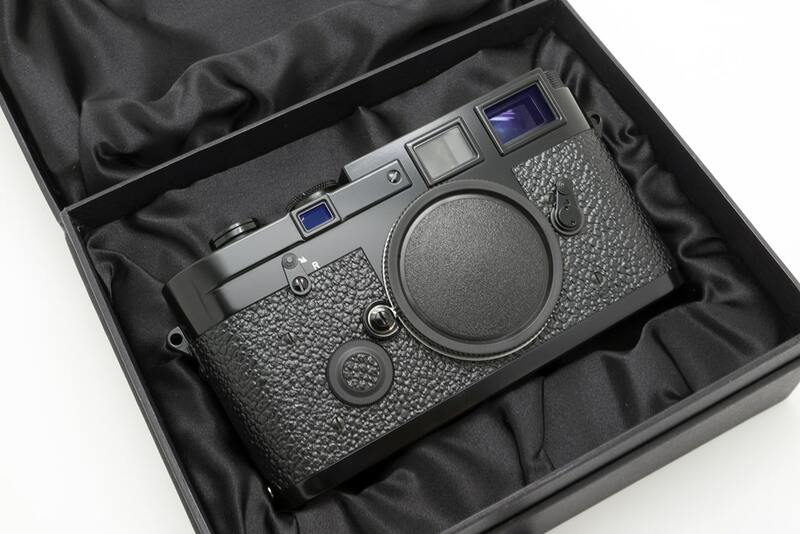 There have been several special edition modern Leica cameras over the years, some might say too many. But every now and again an extra special one is made. 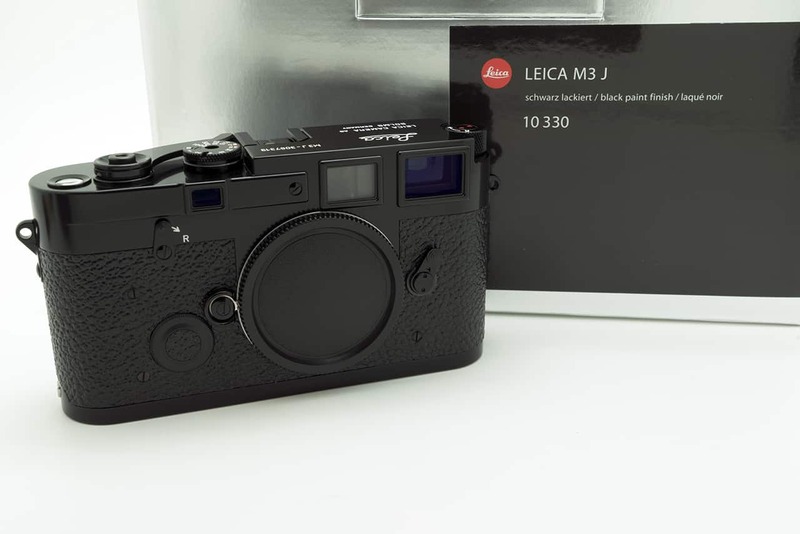 And this is it, the stunning Leica M3J. A true modern classic. Leica Ginza has been responsible for several beautiful cameras over the years, commissioning Leica to make special editions for the Japanese market to celebrate all sorts of events. 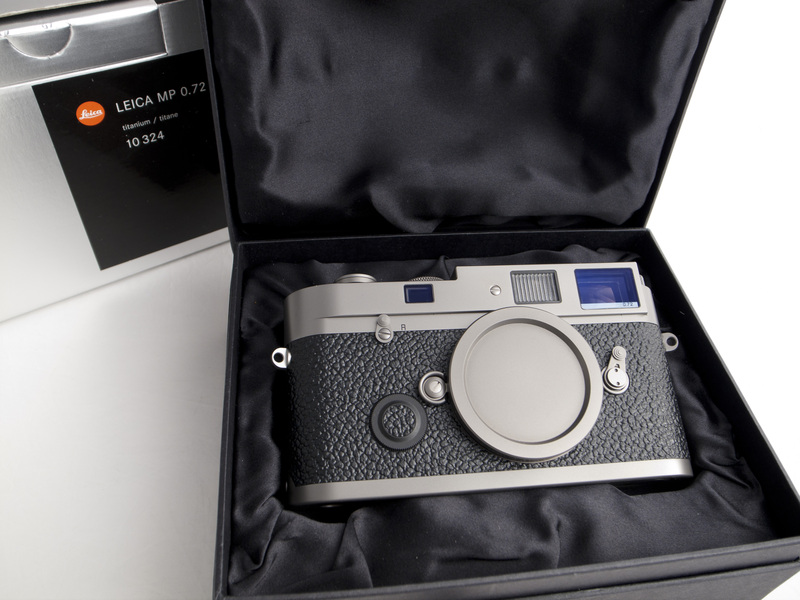 Most notable and probably collectible is the Leica MP Titanium, that rare beast that now commands sky high prices. And most recently the produced the Kyoto MP (Which I really really want). All of these creations are carefully thought out designs and materials, which really show a Japanese take on Leica cameras. But this article is not about those admittedly gorgeous cameras. Today we are here to drool over another rarity that was specially made to celebrate the opening of the worlds first Leica Salon, Leica Ginza in Tokyo. Opened in 2006 the store went on to become a flagship for Leica and influenced other stores all around the world. 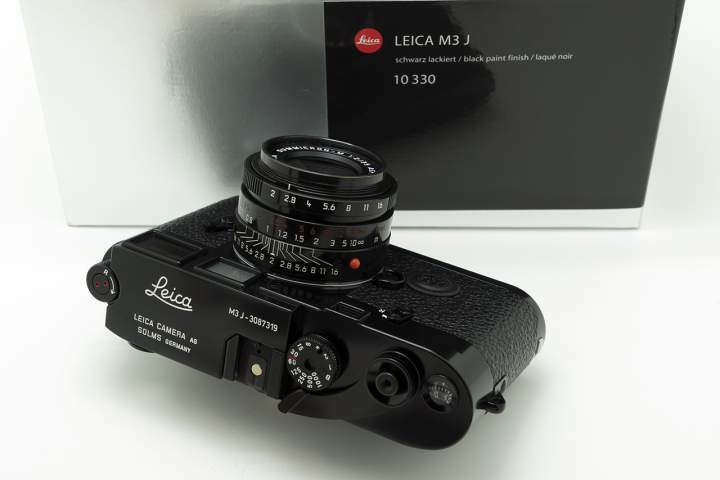 On opening, Leica Japan wanted to produce a camera that really appealed to what the Japanese Leica customers love and this is the result, the incomparable M3J. The M3J was only produced in very limited amounts, with only 200 pieces being made. And I know that many of them were immediately locked up as investment as soon as they were purchased (for the massive sum of 627,900 yen). So finding one is a feat in itself. But you know me, I cannot stop until I have found them all….bwahahahah (still working on the maniacal laugh). 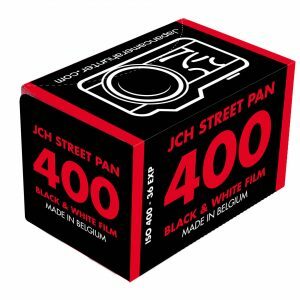 What we have at first glance is a Leica M3 black paint, but we all know that is not possible as they don’t make them anymore. So what is it? well, it is basically this a Leica MP, with a black painted M3 top and bottom plates, original style guttapercha, classic rewind and advance lever, Buddha lugs and lever rewind. But wait, what is that on the front? 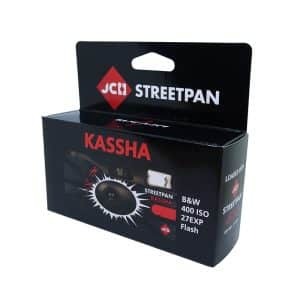 A battery cover? Yes, because this M3 black paint lookalike has a meter in it. 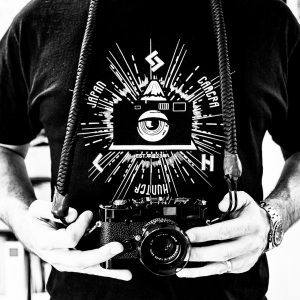 There has been some debate online as to the innards of this cameras. Some have pondered that the interior of the camera is an M6 TTL, as the camera has a 0.72 finder and the same frame lines as the TTL. But having handled this camera and spoken to some of the staff at Leica Ginza I can definitely say this is an MP underneath that classic M3 style cover. This is the Leica that hardly anyone knows exists really. You almost never see them and then two come at once. And I can see how it would have been developed. When Leica made the 40th anniversary M6J back in 1994, I am certain there would have been people going to dealers and begging for a black paint version. Leica being Leica, it only took them 12 years to knock one together. 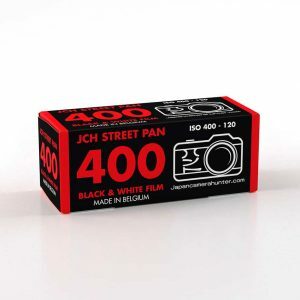 I already have my dream Leica camera, the MP-6, but if I could do it over again I would get one of these and use it. As that is what it is truly meant for. Want me to find one of these for you? You never know, I might be able to find another one. Just drop me a line through this link and I will do my best. Well, a M3 without the 0.92 viewfinder magnification is not really a proper M3, is it? The moment you lift it to your eye you’ll notice, no matter what the top plate says. You’re totally right. You won’t have yourself fooled into thinking it’s an M3. That’s cool because it’s an amazing MP that has legacy looks and modern utility. Amazing write up Bellamy. Thank you! 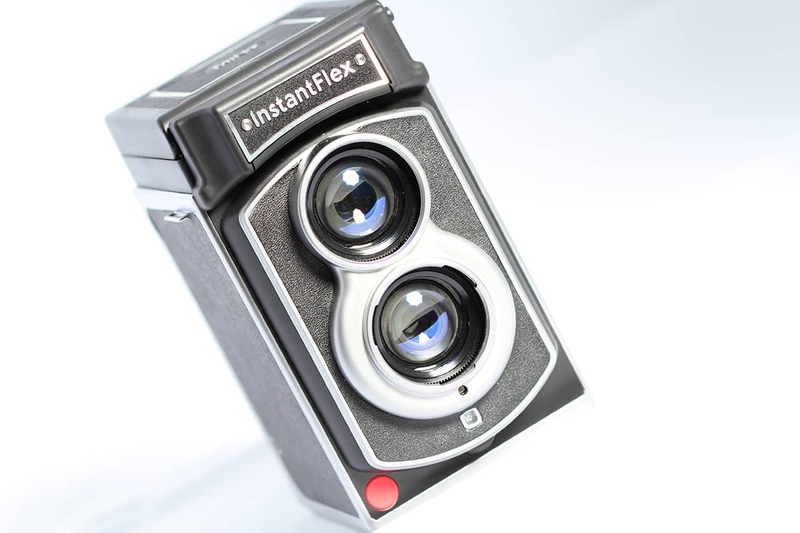 Had not know about this camera. I really like the M3 top plate with the raised bezel around the openings. Apart from looking great, I find they help keep my accidental finger prints off the glass. 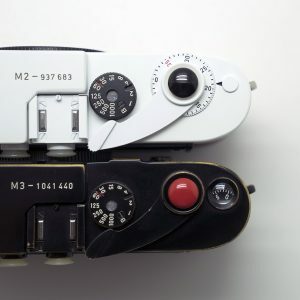 I would love it if Leica returned to that kind of top plate for its current cameras–even the digital ones! I also rather like the spool loader on my M3. I find it less fiddly than the quick loader, and don’t mind it. It would be nice if Leica offered a spool loader as an option these days. Not sure about the the cost of these, but I think enough Leica buyers would pay more if they wanted them and considered them premium options. 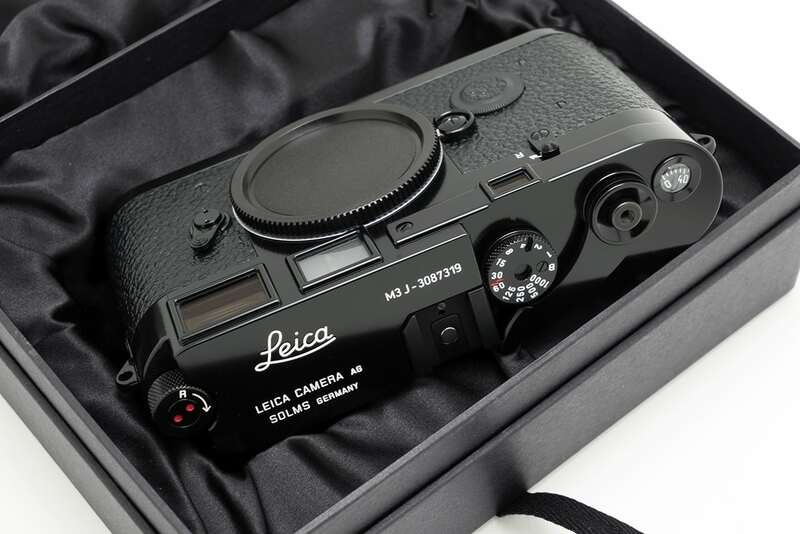 Leica has shown that they can still produce these when they want to. I agree with Tobias. M3 has to have original 0.92 finder. 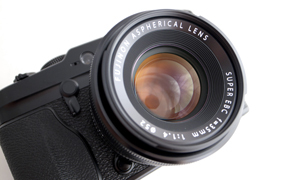 Wonder if it`s possible fit that finder in M6 or M7 . No matter how you slice the dice, this is an awesome rig. Like it slightly better then my BP MP. But I could never justify the extra cash. I saw one yesterday at MBK in bangkok thailand(country that you just visit)…it cost 4times more than the M3.